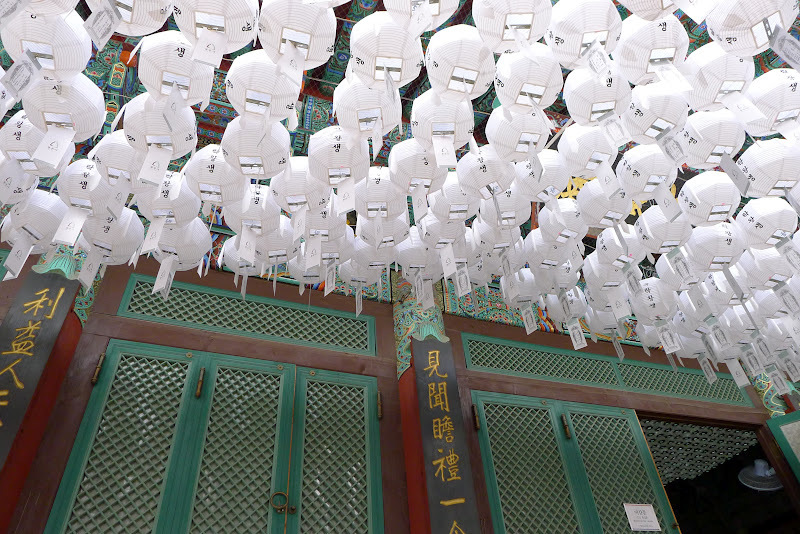 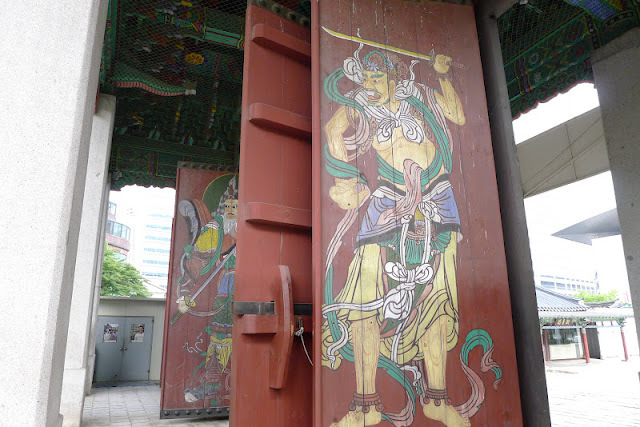 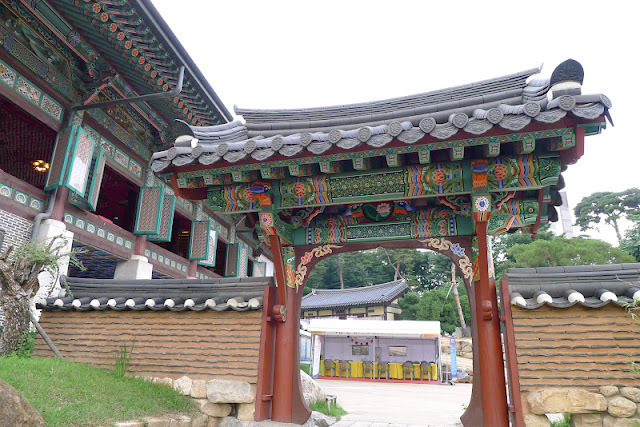 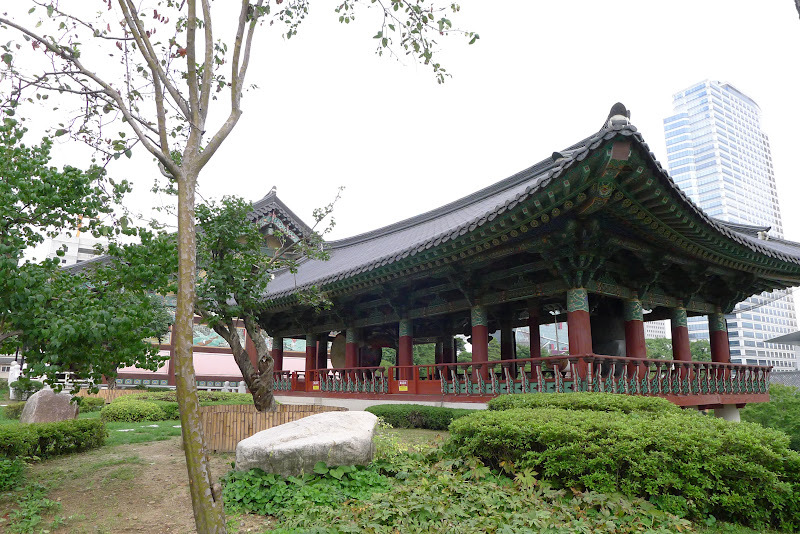 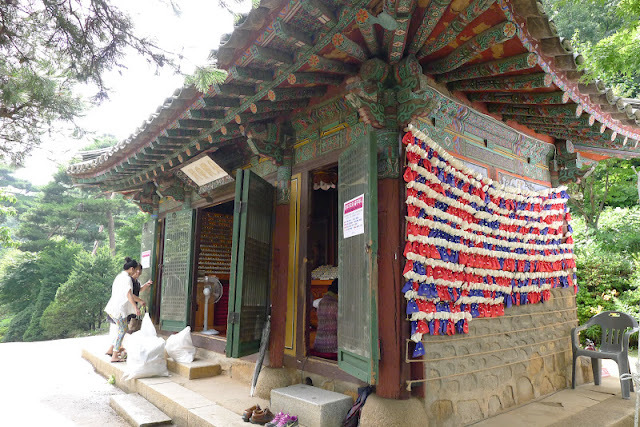 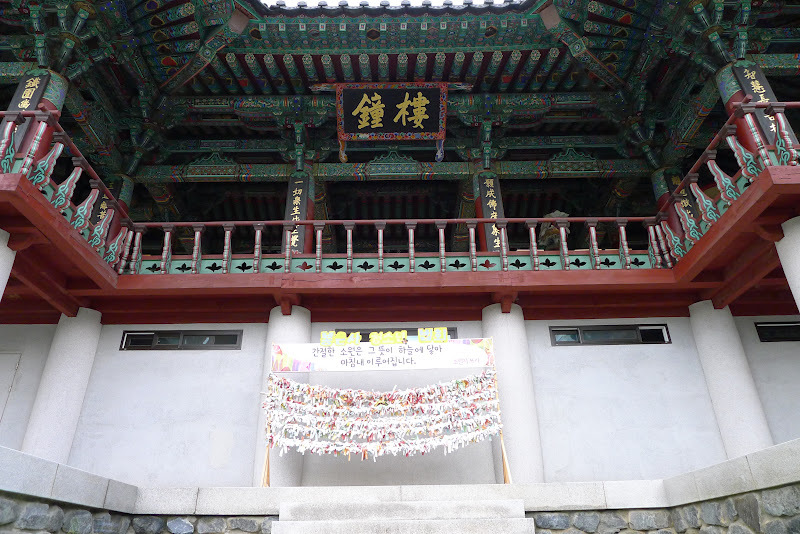 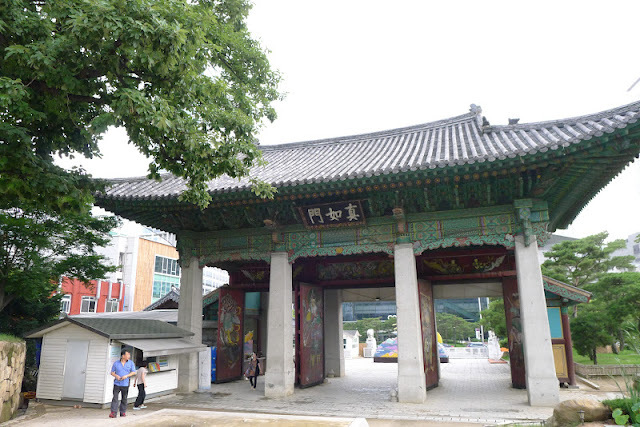 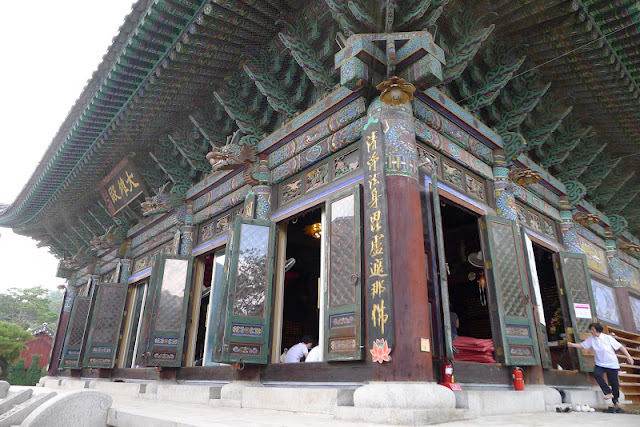 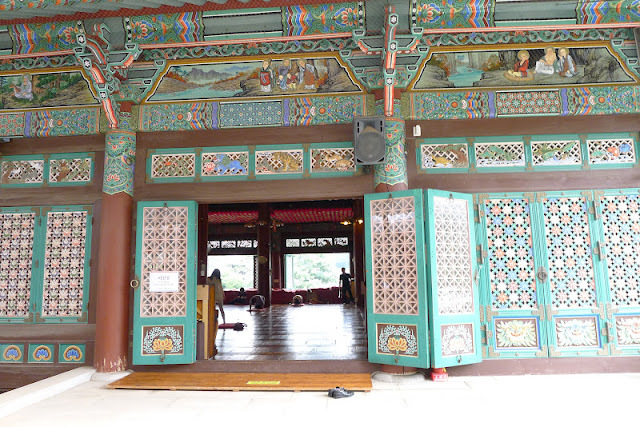 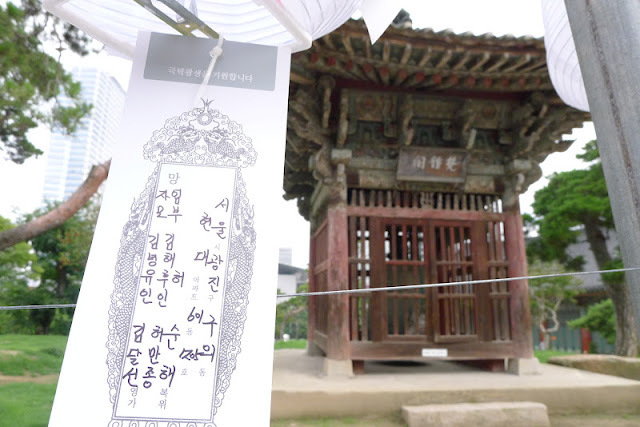 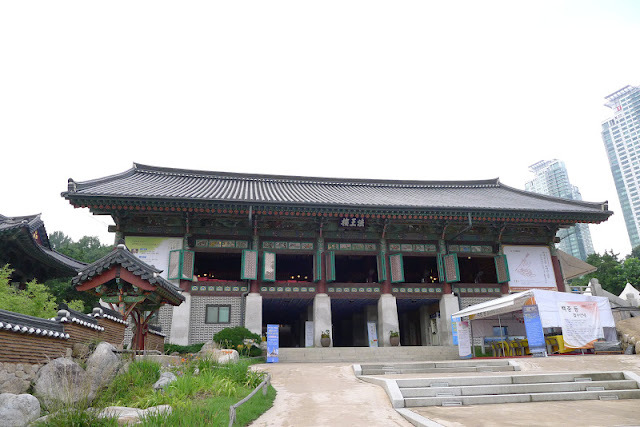 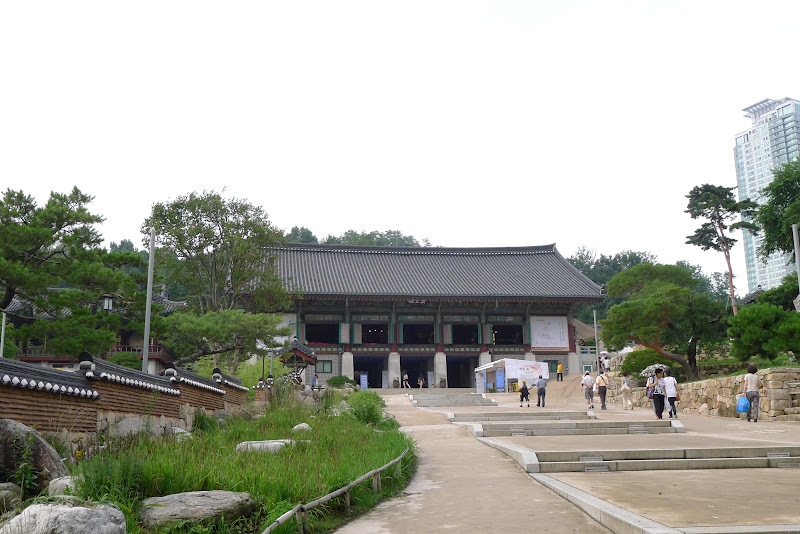 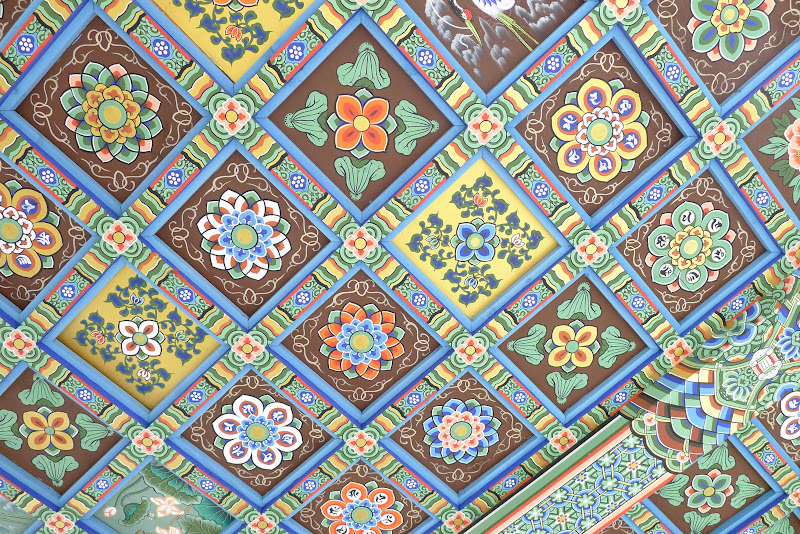 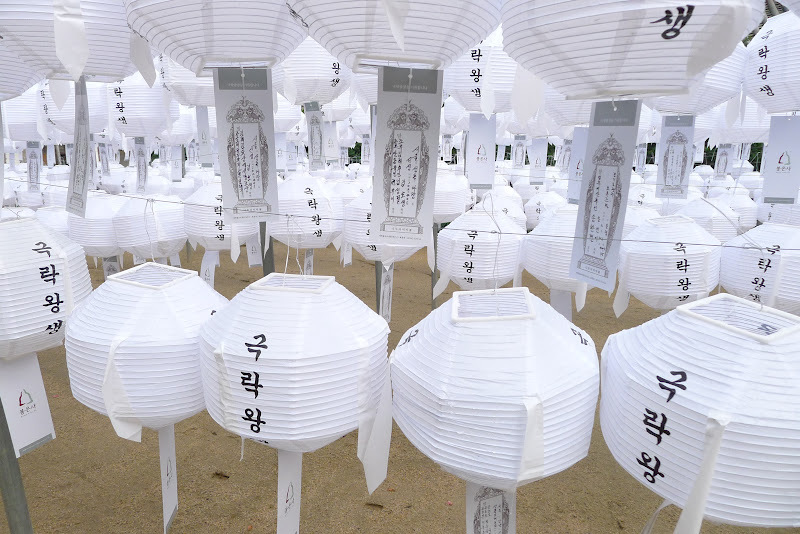 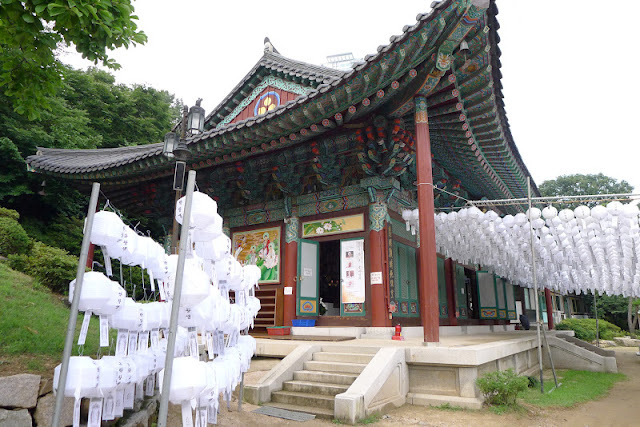 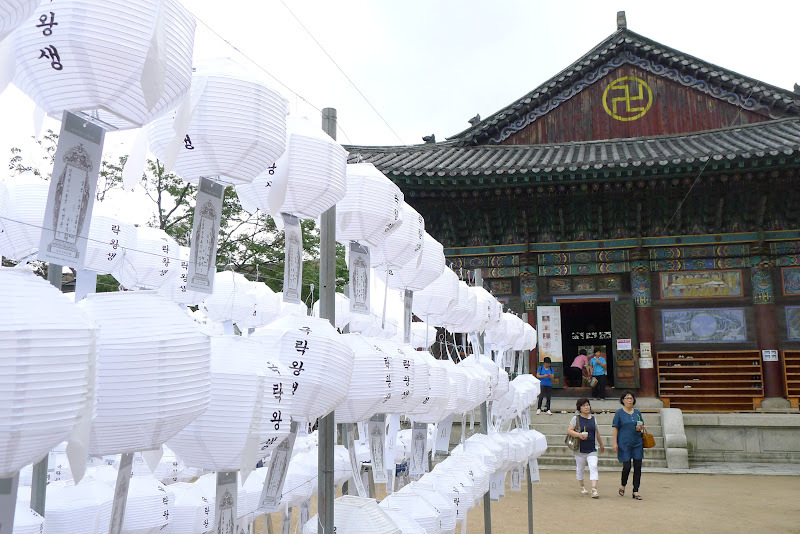 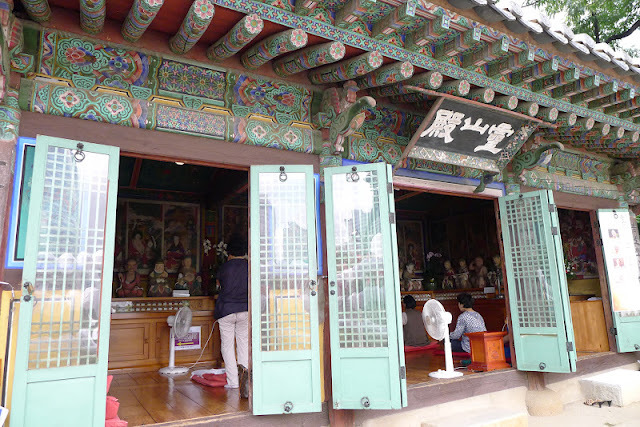 Bongeunsa is a 1,200 year old temple located in Samseong-dong, Gangnam-gu, Seoul. 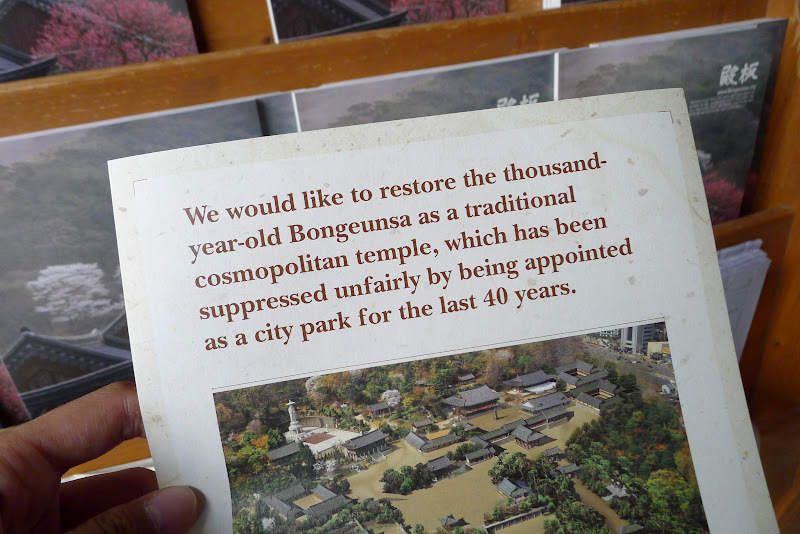 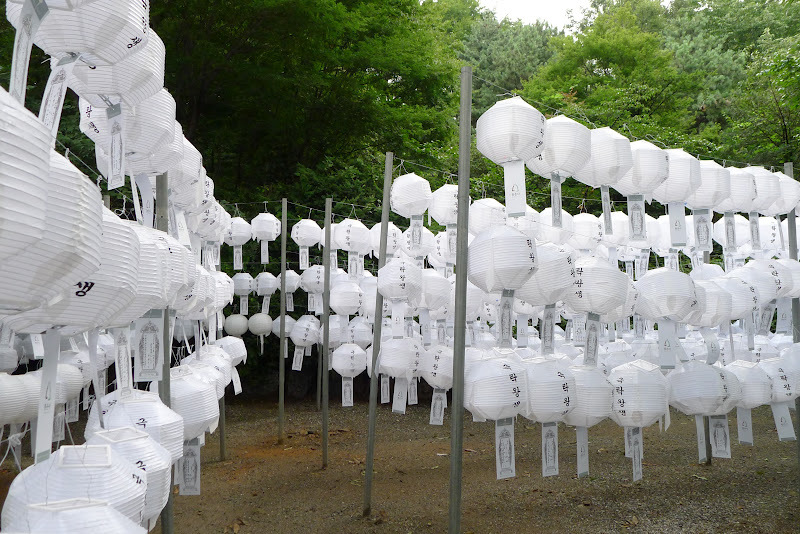 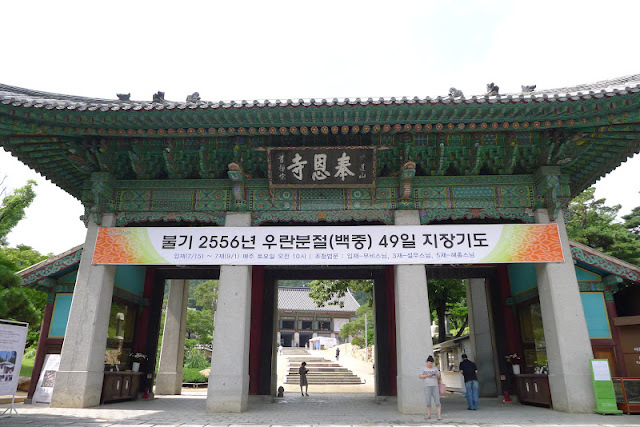 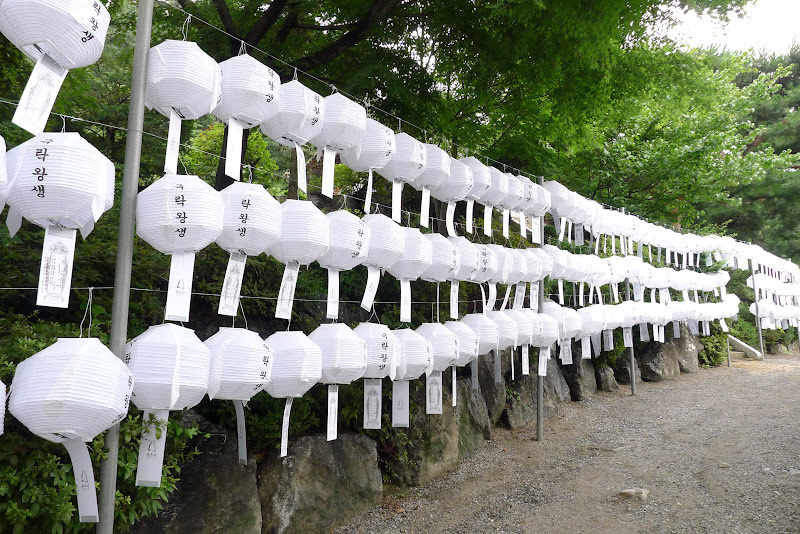 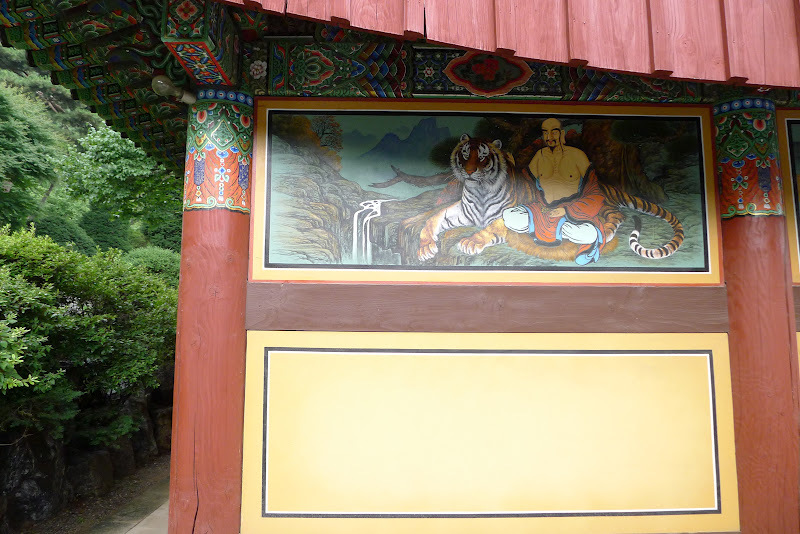 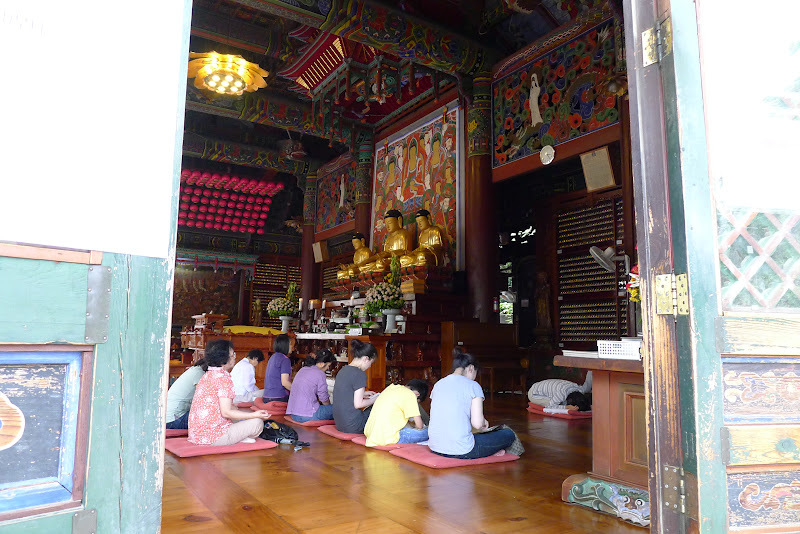 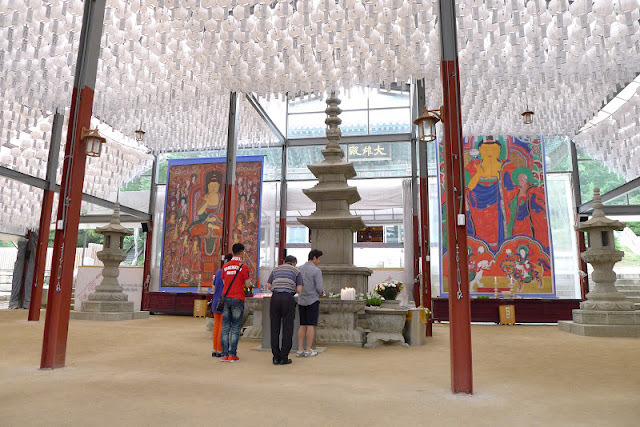 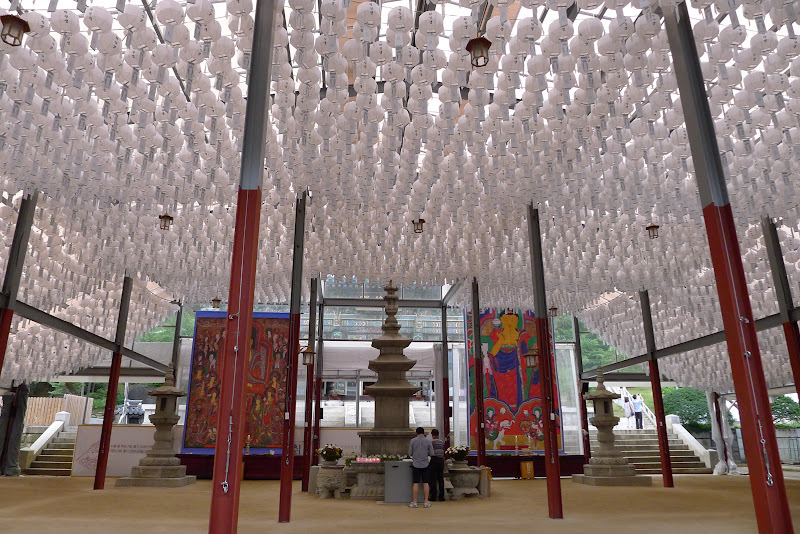 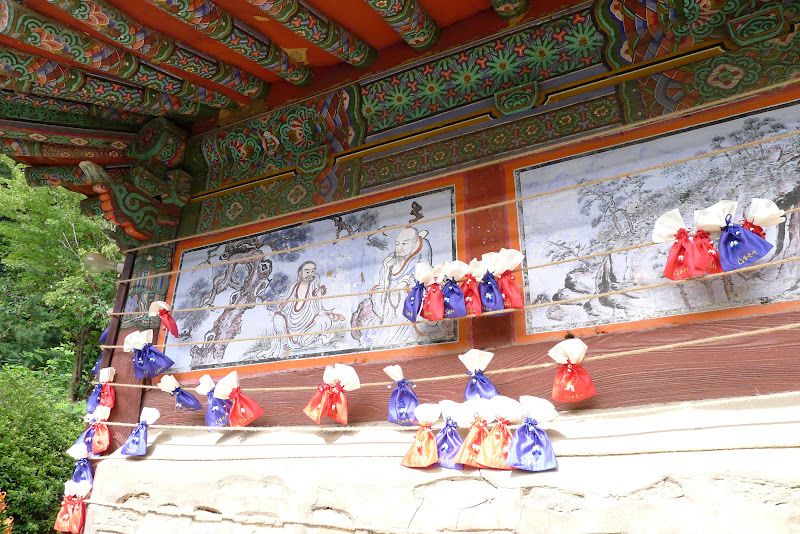 I set off for Bongeunsa temple in the afternoon. 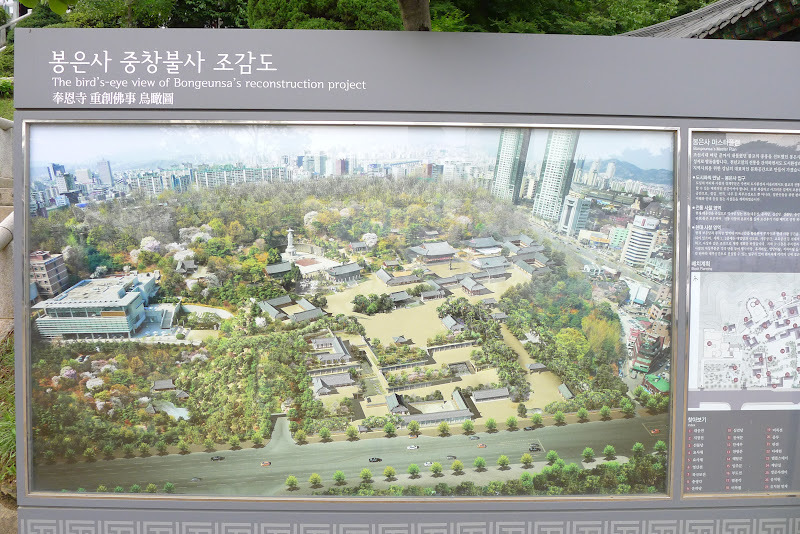 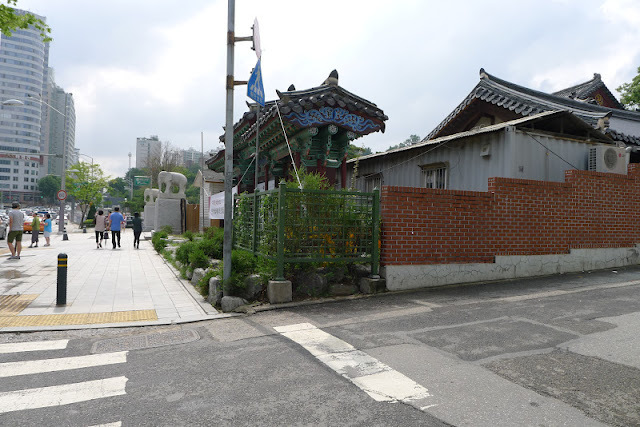 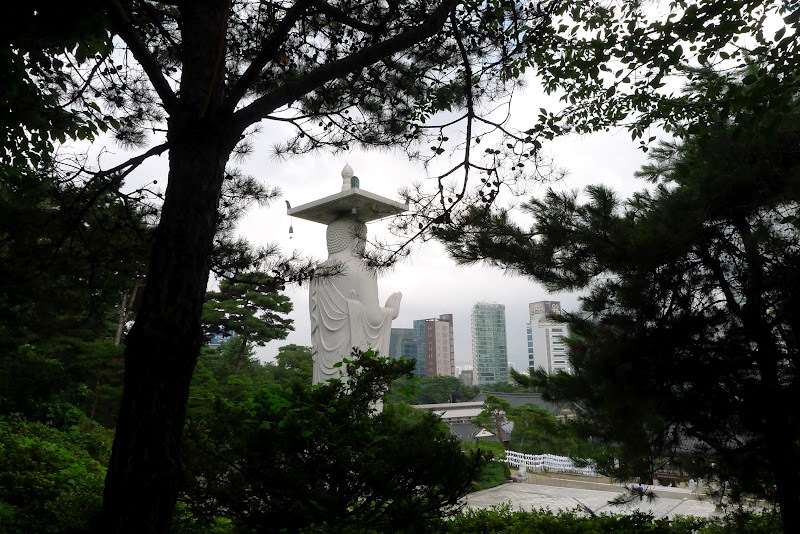 To get there, take the subway to Samseong Station and come out of the station via exit 6. Walk all the way straight(~250m) pass COEX mall until you reach a major intersection. 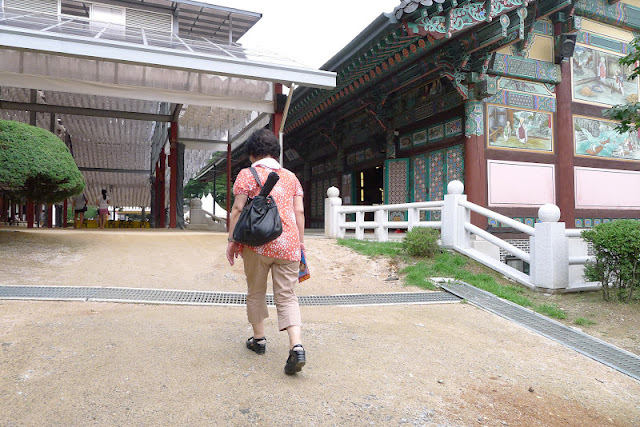 Cross the road and turn left. 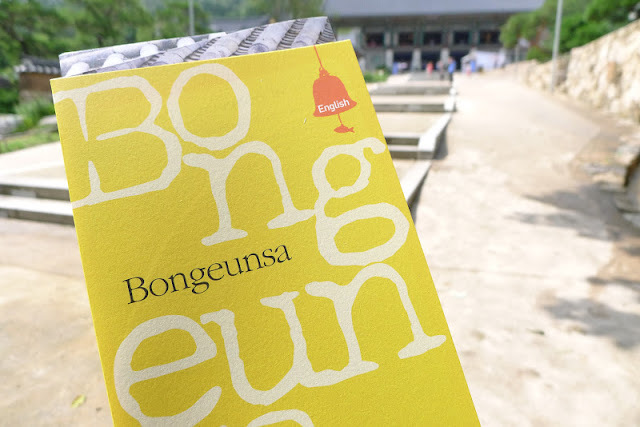 Bongeunsa will come into view shortly. 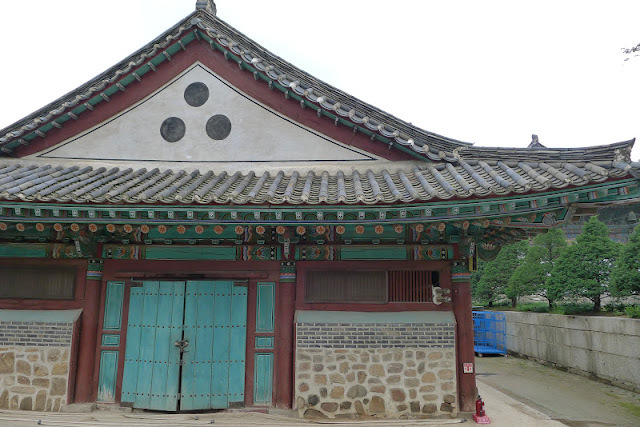 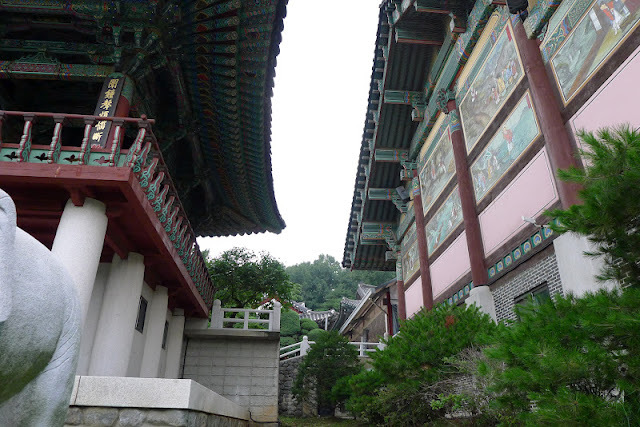 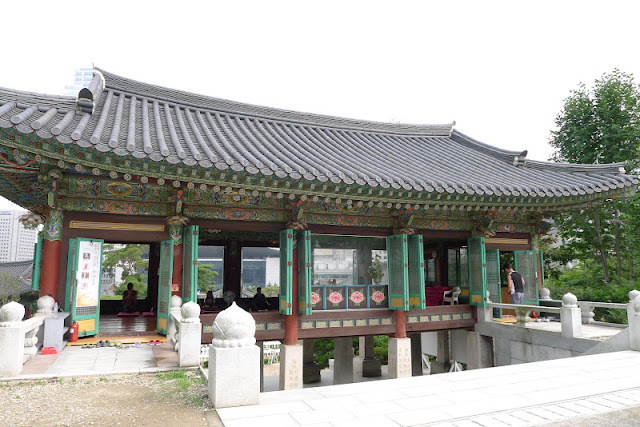 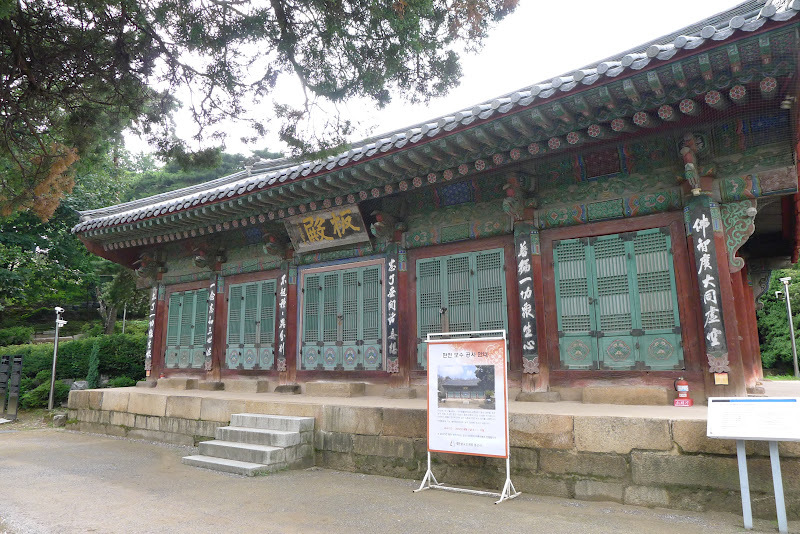 Update: This is also one of the filming locations of Faith, which stars Lee Min Ho.